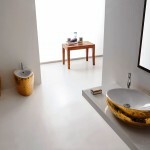 Simplicity, sustainability and style are the main features of the Uridan range of waterless urinals. 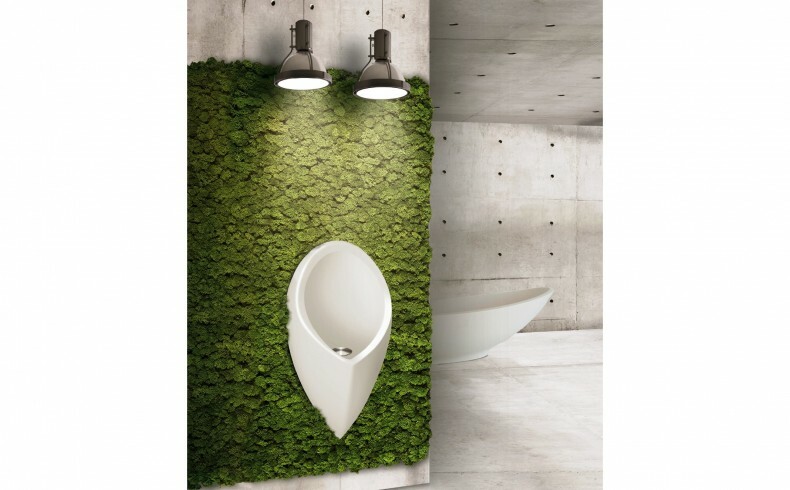 The Uridan collection has been available in Australia since 2003; and while the concept of waterless urinals is now widely accepted in commercial developments, there is an increasing shift towards sustainability in prestige residential developments and during home renovation. 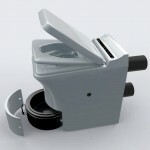 Uridan waterless urinals provide simple water savings every day. 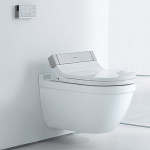 The elegant shape and smooth curved surface delivers high levels of hygiene with no flush required. The urinal is engineered to use no water at all; while the innovative built in waste-trap containing the biodegradable uriLOCK blocking fluid ensures a hygienic solution without the need for a flush. 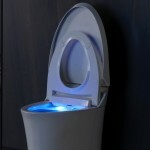 Installing a Uridan urinal during a home renovation provides a great opportunity to create immediate water savings. A house with three boys will flush approximately 33kL of fresh drinking water per annum; and for the girls, having the urinal in the bathroom means avoiding the issue of the toilet seat being left up. They are affordable; easy to install and maintain; and perhaps most importantly, allow your household to save valuable water every day. 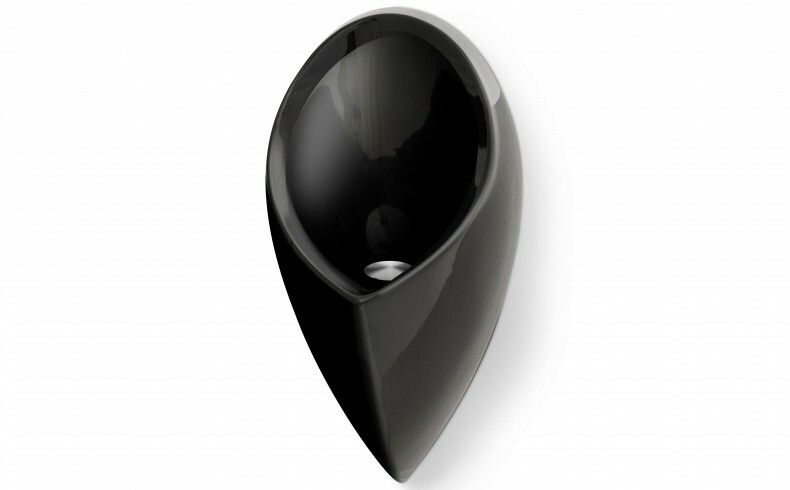 Home renovators in country areas with roof catchment as their main source of drinking water see the Uridan waterless urinal as an ideal solution. Living in the bush there is an increased need to conserve water so it is wasteful to flush clean drinking water down the toilet several times each day. Many bathroom renovations in the bush have integrated a compost toilet and Uridan waterless urinal within their overall bathroom design.